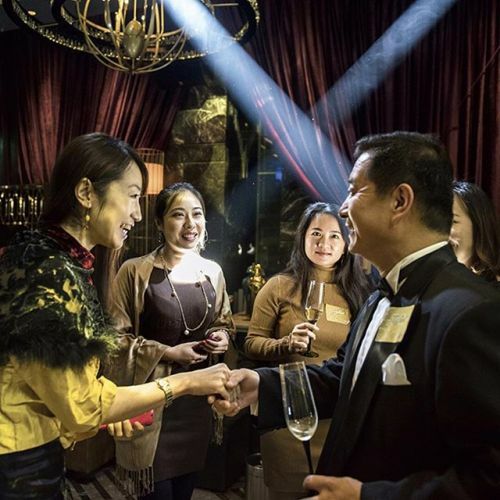 “Anastasia Yang, 30, at a party with some of her single girlfriends in #Beijing. “I do not envy my married friends’ lives,” said Anastasia. “They complain just as much as me. If they were happy, I might have listened more to them when they said I should marry. I do not want their lives.” In China, state-run media and society often call single women past a certain age “shengnu,” which means leftover women. The photographer @klaudialech traveled to China to get a sense of who these women are and how they’re experiencing single life. We’ll be sharing more of @klaudialech’s photos for #nytweekender. #lensblog” By nytimes on Instagram.